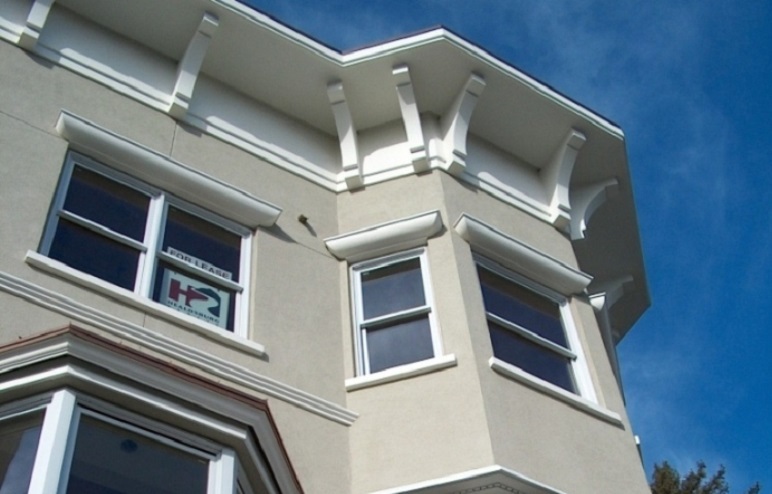 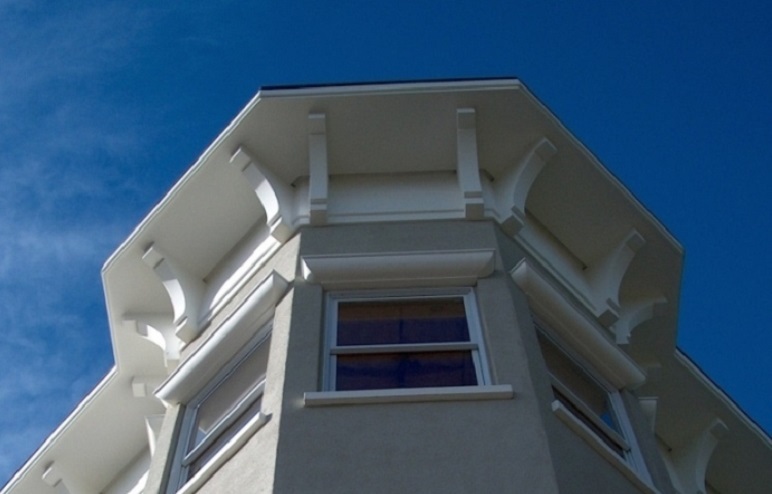 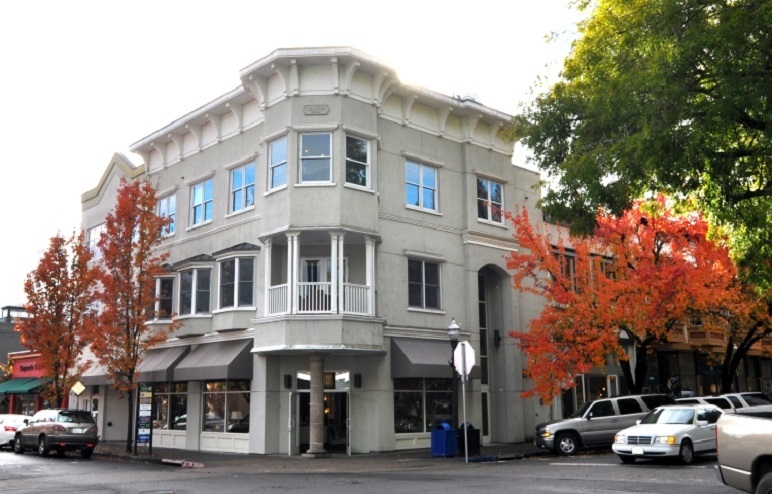 This three story building sits on the Healdsburg Plaza and is home to Saint Dizier Design home showroom and the design offices of Jacques Saint Dizier. 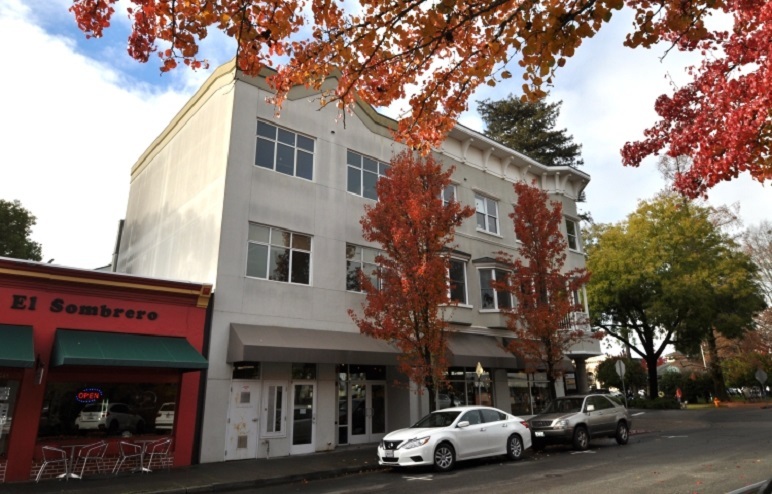 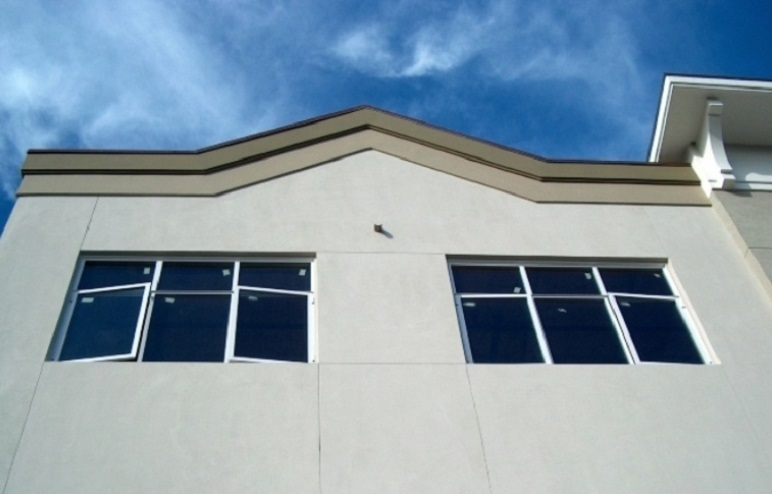 This three story building sits on the Healdsburg central Plaza and features Saint Dizier Design, a furniture and home furnishings showroom on the ground floor. 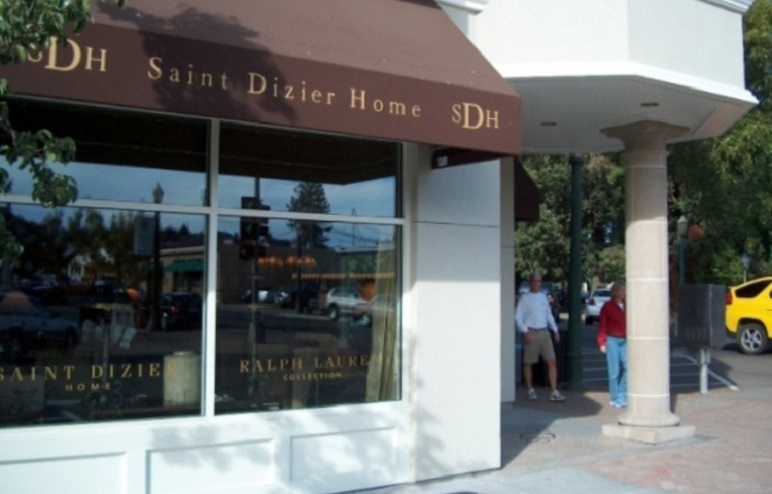 Jacques Saint Dizier’s design studio on the second floor and offices on the third floor.